From busy work schedules to running kids to activities, it's easy to find that you don't have much time for crafting. 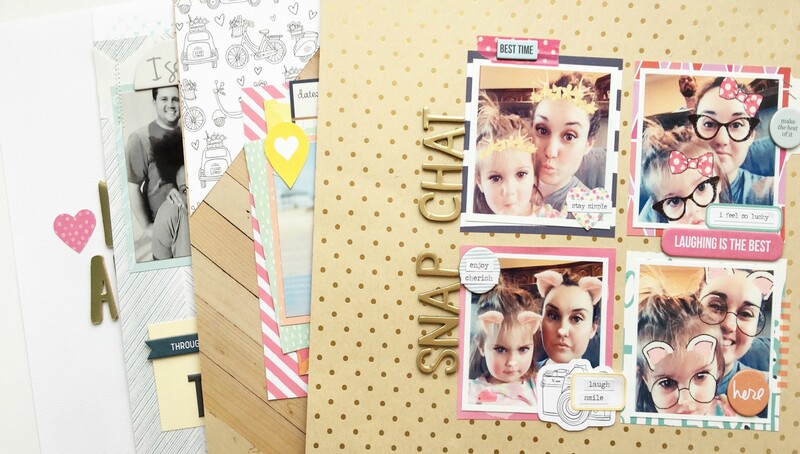 But creating layouts you love doesn't have to take all day! 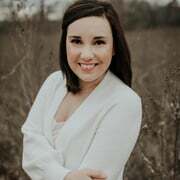 In this class, Ashley Fowler shares her process for memory keeping in just 10 minutes! Set yourself up for success by pulling sketches, inspiration, and products ahead of time. Then get to work! 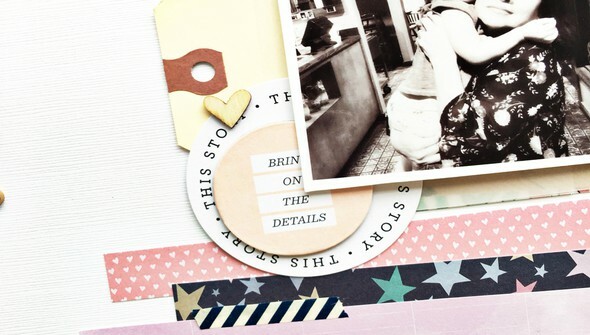 Making the most of your creative time doesn't mean you have to compromise design. 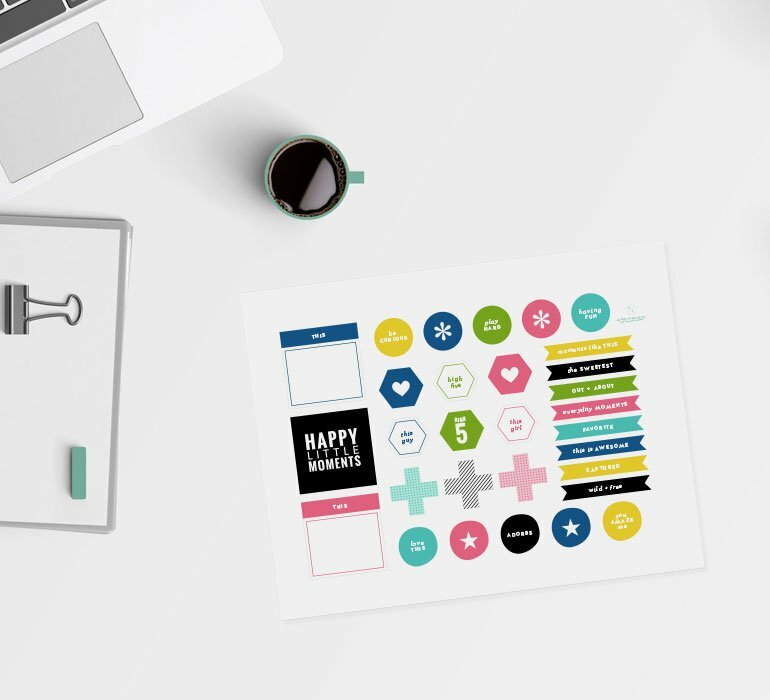 Get Ashley's best tips and tricks for making simple, layered, mixed media, and grid design layouts in a snap. 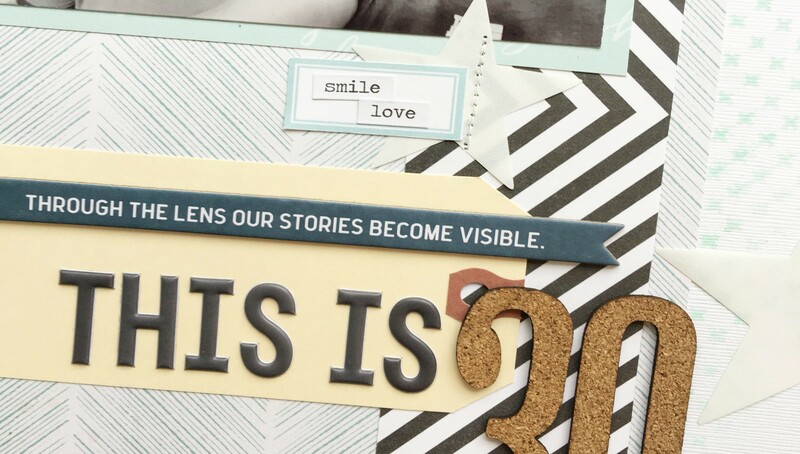 In 10-Minute Layouts, create more in less time and get those memories documented! Great class. Some really good tips on getting some supplies together to do some quick layouts. Love your layouts and can't wait to give this a try. It would be fun to get some cute layouts really quickly.